Algaia and Gelymar have decided to use a joint commercialization channel in the US. They will market their products in the North American region through AIDP Inc., Algaia’s current US distributor. This agreement for North America will position Gelymar and Algaia as leading manufacturers of sustainable algae extracts for food, nutraceuticals and personal care products, offering an extensive range of algae ingredients. 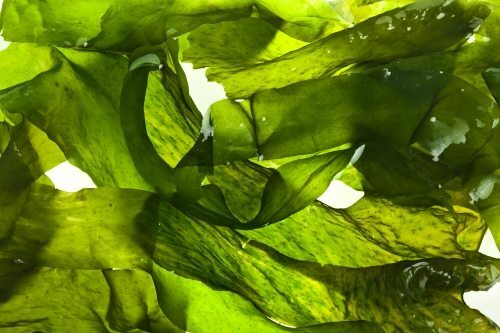 “Until recently, food or personal care manufacturers willing to have direct relationship with a one-stop-shop producer in the field of seaweed extracts had a limited choice,” explains Andres Hohlberg, CEO of Gelymar. Algaia is a global player in the field of alginate and specialty algae extracts that represents Gelymar in Europe for carrageenan (red seaweed extracts). Did You Know: How to test organic food for pesticides?